ARCH Environmental Equipment, Inc. is a manufacturer and distributor of a wide range of mechanical and electrical products designed to improve the efficiency and safety of conveyor belt systems. 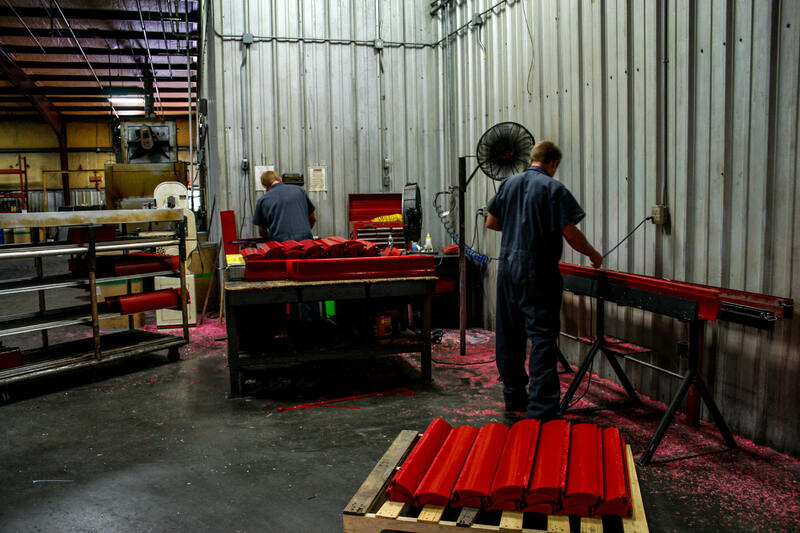 ARCH employs approximately 40 employees, with 20% of sales volume and employees tied to international exports. ARCH partners with Impex, an Export Management Company; a leader in export development, for international sales management and global market cultivation. Arch started working with Impex to do business internationally in April 1991, exporting to Mexico and Canada. Today, we have expanded into 30 countries. We have been successful with exporting thanks to NAFTA and our relationship with the U.S. Commercial Service trade promotion products, but we believe we could do more. If Washington were to create more free trade agreements, companies like Impex and ARCH would benefit greatly by the elimination of tariff and non-tariff barriers. More agreements would streamline custom procedures, strengthen intellectual property protection, and develop more efficient and transparent regulatory regimes. The existing free trade agreements are extremely helpful and have been instrumental for our export business, particularly in our exports to Chile were we saw a 57 percent increase in one year. We need Washington to support trade agreements that enhance transparency, reduce unnecessary costs, and promote greater openness in standards development so that ARCH can be more competitive in international markets. Small businesses depend on trade to grow. In return, Impex and ARCH depends on Washington to break down barriers for trade so we can access new markets and have strong international partnerships. Small businesses depend on trade to grow. In return, ARCH depends on Washington to break down barriers for trade so we can access new markets and have strong international partnerships.